After the missing Malaysia Airlines jet vanished on March 8 2014 along with 239 people, investigators used satellite data to calculate it probably ended up in the Indian Ocean. However, the wreckage has never been found to this day, although not through lack of trying. Signals were detected in the chosen location, but these turned out to be so-called ‘ghost’ pings. On April 4 2014, an Australian ship called the Ocean Shield was deployed as well as a towed pinger locator on loan from the US Navy. The next day, they detected a faint signal, then hours later detected another signal 1.2 miles from the first and then two more a few miles away. A robot submarine was deployed to image the bottom and a size scanner radar to locate the black boxes. The Malaysian acting minister for transport Hishammuddin Hussein said he was “cautiously hopeful that there would be a positive development in the next few days if not hours”. However, there were a few problems with the pings. Firstly, it was unclear how the locator, which has an effective range of about a mile, was detecting stationary boxes at different locations several miles apart. 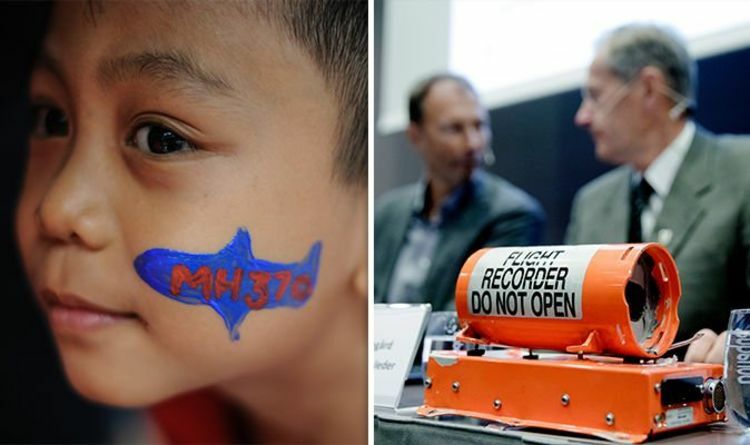 Then, it was revealed that the signals had been detected at a frequency of 33.3kilohertz, not the 37.5kilohertz that MH370’s black boxes should be producing. Aviation expert and author of The Plane That Wasn’t There, Jeff Wise, was unconvinced at the time. He said: “On CNN, I went on air and said repeatedly that I didn’t think the pings were coming from the black boxes. “I was very much in the minority among the crew of on-air aviation analysts. “It was tough to go on TV and say that I thought the authorities with all their experts and all their equipment were wrong. The authorities never found the black boxes or the wreckage and it is still unclear what the signals were coming from.